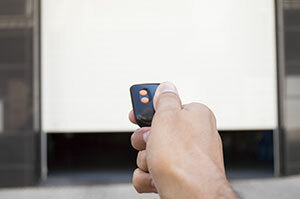 When you check out garage door prices, don't jump to conclusions before you examine why one system is extremely expensive or another one is very cheap. There is usually a very good reason why there are differences among prices and as it happens with most things, you usually get what you pay for. For this reason, try not to get attracted by cheap choices! You can check them out but always take into consideration the reasons of a certain price before ignoring more costly options. You certainly don't have to invest in the most expensive garage door but find a balance between what you need and what you can afford. 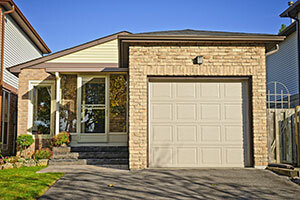 There is a small secret concerning garage door costs! A cheap system may turn out to be a very expensive one and vice versa. When you check out a price tag, don't expect that this would be the final price. Aluminum overhead doors, for example, may seem cheap but since their material is very soft you will need to maintain them very often. The price usually includes the choice of material and whether the door is insulated or not. If you choose galvanized materials and zinc platted garage door parts, you can understand that you will pay more money today but you will save more tomorrow. The same goes with insulated doors since you will not spend on energy in the future. The price is also determined by the choice of the garage door opener. Although, the cost of branded openers is similar, their price will vary depending on your choice of supplementary features. As an overall, you must take into account that the bill will increase as you keep adding better quality or extra accessories. On the other hand, if you don't do that today, you will pay for the rusty garage door tracks or other poor quality components in a few months. You need to remember that such important mechanisms require reliable parts. It's preferable to get the best parts and sacrifice accessories, which can be added later.